The entire interior design industry changes and designers or architects from all around the world are constantly looking for the next big thing. While what we will present below is not necessarily the next big thing, it is obviously something that you will not forget after you see it. 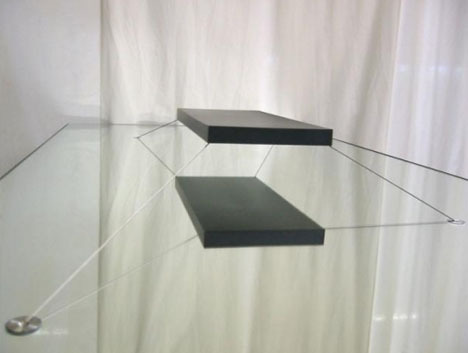 After all, we are thinking about floating furniture, straight out of a Start Trek movie. Well, even in Star Trek we did not have something like this so we can go even further. As the title implies, we are talking about a magnetic bed, which means that we have a bed that floats thanks to a magnetic field that is created. The person responsible for it is architect Janjaap Ruijseenaars, thus the name of the bed. What is interesting is that the process of creating this bed actually took 6 years. The scale model was initially presented at the world renowned Millionaire Faire, which was a showcase for all things expensive. With this in mind, it should come as no surprise that the bed actually costs 1.6 million dollars, which is so much more than people can spend on an entire house. However, the rich and famous will surely be interested in this futuristic design. Related Article: Which Are The Most Expensive Italian Furniture Brands? The magnetic bed is not accessible for most houses. This is definitely the biggest problem. It actually weighs over 900 kilograms and will be kept in place by 4 thin tethers. It is something that looks unsafe at first glance and the magnetic power that is necessary in order to make the bed float will be quite tough to generate. 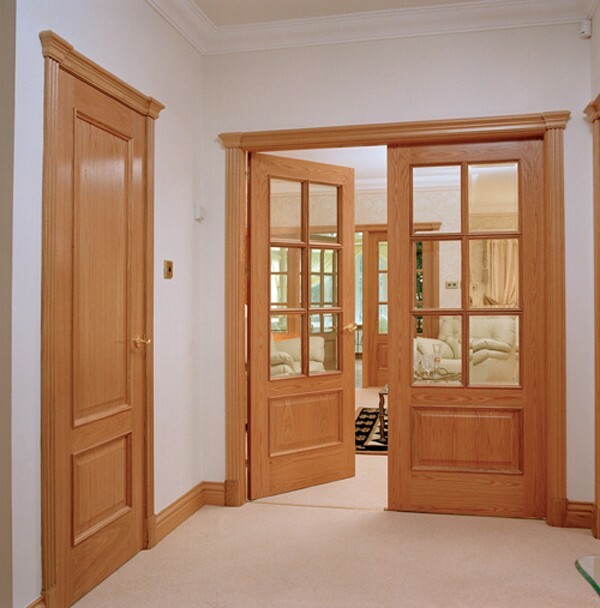 You do need major home modifications but in the event that someone is able to spend so much money on the bed, there is a strong possibility that all the other expenses are also going to be within reach. If you take a look online, you will notice that there are many design tricks that some people use in order to make beds look like they are floating. 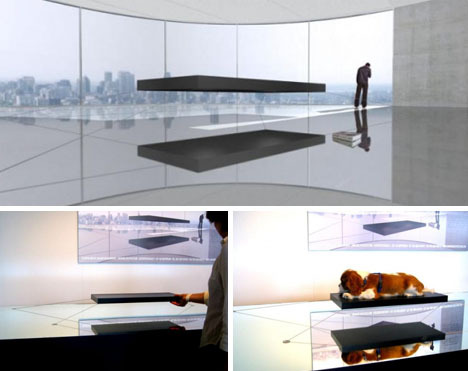 Well, this is actually a floating bed that uses magnetic fields. It will be tough to install and there are some really clear problems that are connected to it but the feeling should be sublime when you lay on it.